Here’s a different take on a grilled cheese sandwich. 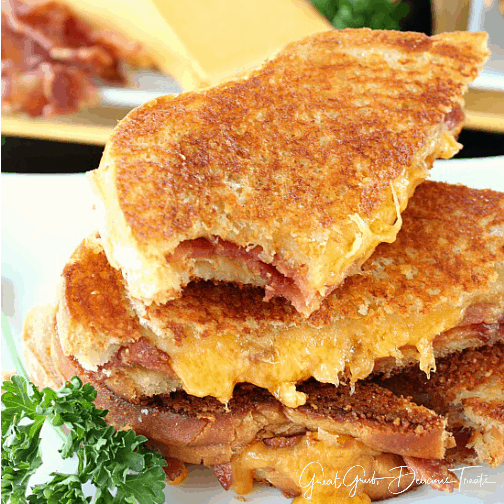 This cheese toast bacon grilled cheese tastes great and is a good way to change up the standard grilled cheese. You know that delicious cheese toast from Sizzler that is sooooo delicious? 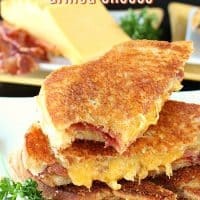 Well, this amazing grilled cheese is made with that toast, which you make yourself, along with crispy bacon and cheddar cheese making for one DELICIOUS sandwich. 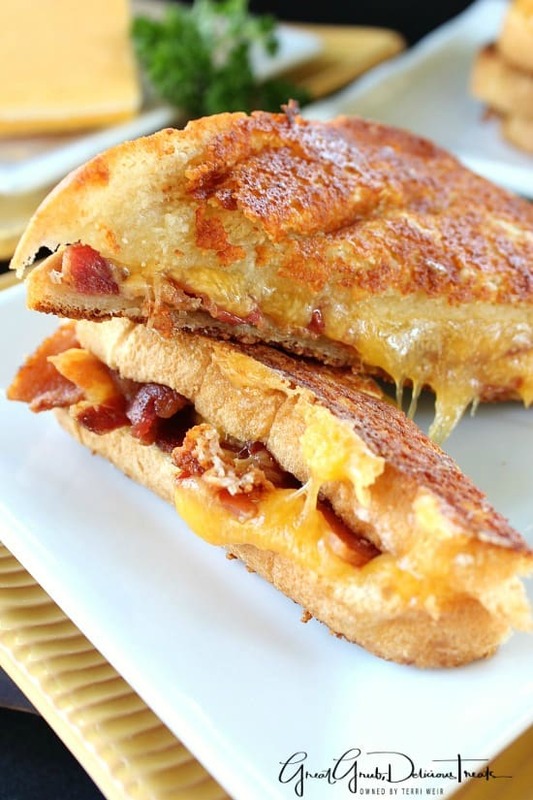 When making this cheese toast bacon grilled cheese, any cheese will do. If you like spicy, add pepper jack or if you like ooey gooey, add a slice of mozzarella along with the cheddar. A while back, I posted my recipe for garlic cheese toast and boy is it delicious. I am in love. It’s so good! Now we just make this delicious cheese toast at home when we get a craving for this toast. No need to hit the local restaurant any longer. Bacon is one of my all time favorite foods. It’s so good! 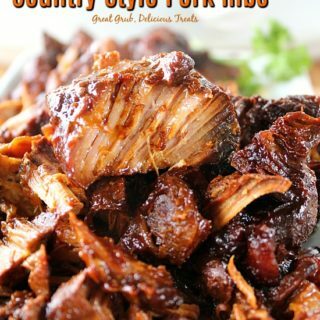 For this recipe, we used applewood smoked bacon but any bacon will work as well. There’s just something special about applewood bacon. 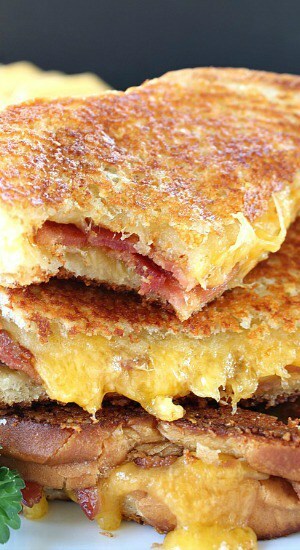 And then to top this grilled cheese with cheese toast, YUM! 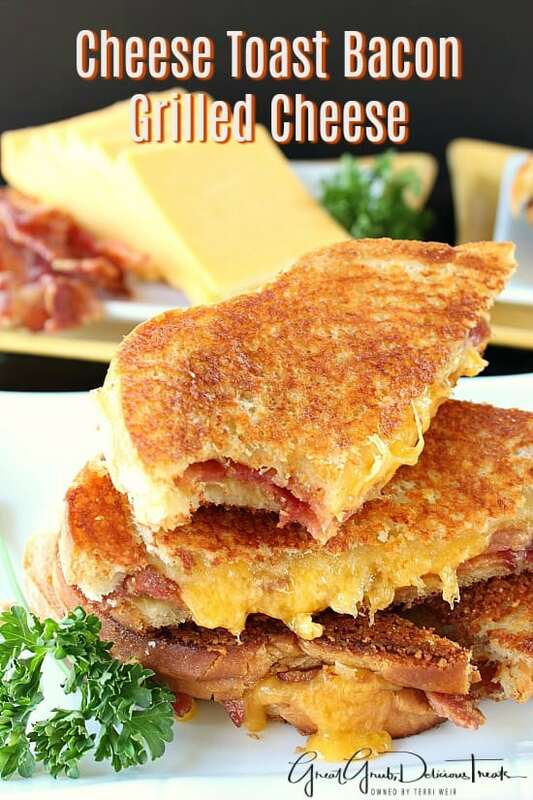 Today is the perfect day for a cheese toast bacon grilled cheese sandwich. 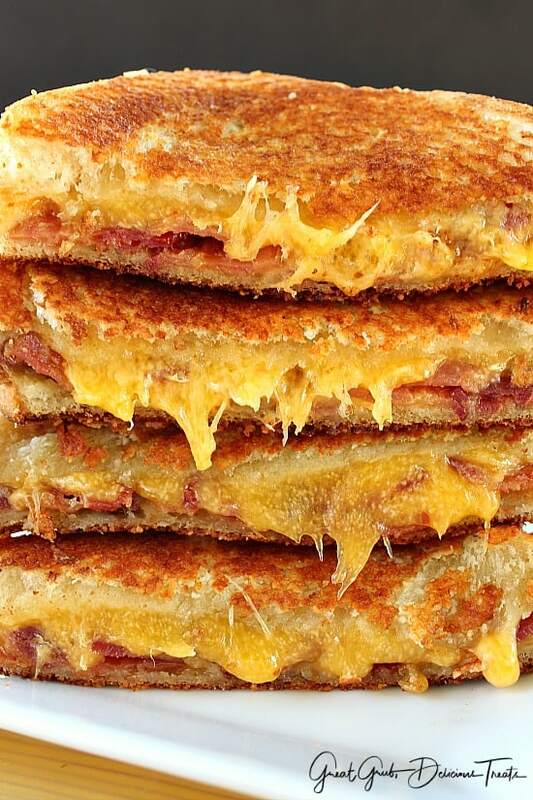 When’s the last time you can recall eating a grilled cheese sandwich that was more than the standard grilled cheese? I’ve added a couple links for a couple more popular grilled cheese sandwiches on the blog: Fried Egg Grilled Cheese, and Chicken Cordon Bleu Grilled Cheese. Both tastes AMAZING! 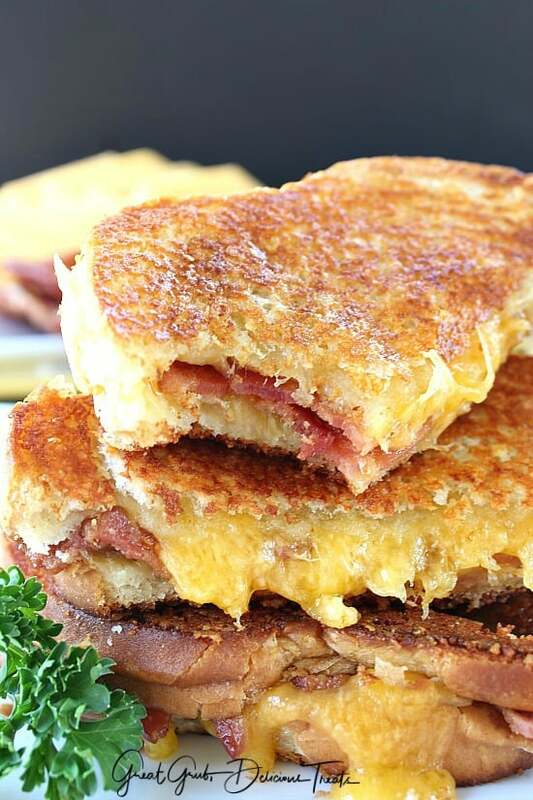 Most of all, we hope you enjoy this amazing cheese toast bacon grilled cheese as much as we do. It’s SO good! Place a piece of bread, buttered side down, in a skillet over medium heat. 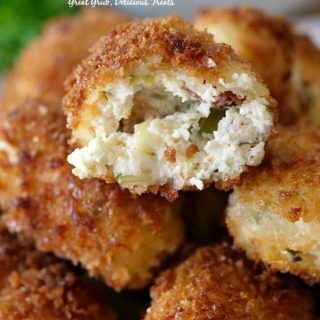 Add a slice of cheese, then 3-4 strips of bacon, another slice of cheese and then top with another piece of bread that has been covered with butter mixture. 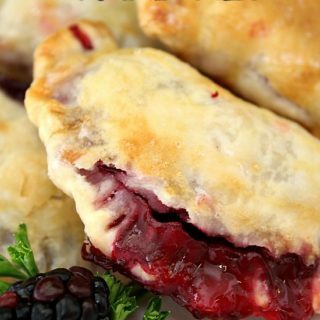 Flip over and cook until browned on both sides. 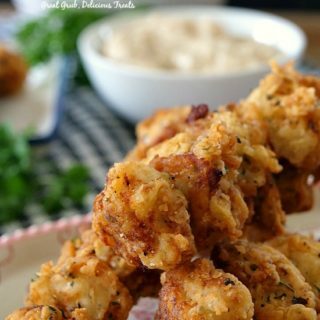 Terri, this is beyond delicious. 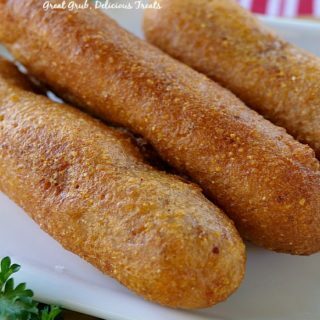 For this first time, I made them without bacon. 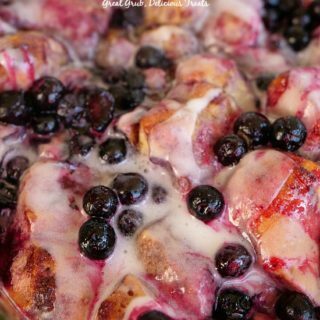 Wonderful as is, but can’t wait for next time with the bacon added. 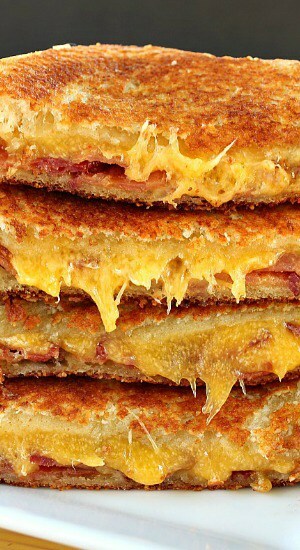 This is our new favorite grilled cheese sandwich!